The Lenovo PA 10400 power bank is a high performance and quality product with 2 fast charge output for devices as mobile phone, tablet, etc. It has large capacity of 10400 mAh. The power bank is crafted beautifully will all round edges and tapered sides. The front side of the power bank features a battery bar that tells you the remaining power in the power bank. The battery level can be seen by pressing the power button at the side of the power bank. Below the power button, there us a charging port which is used to charge the power bank by the USB power sources such as laptop, mobile charge etc. At one of the tapered end of the power bank, there are two USB-ports through which you can charge two devices at a particular time. Also, the power bank is compatible with all the smartphones. With Lenovo PA 10400 Power bank, you will get a short USB cable for charging your mobile devices and the same cable can be used to charge the power bank too via a USB power source. 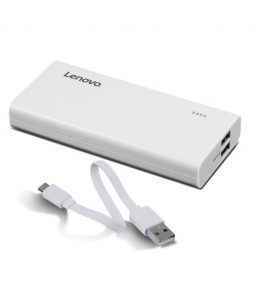 The Lenovo PA 10400 Power bank comes with a huge battery back up of 10400 mAh. 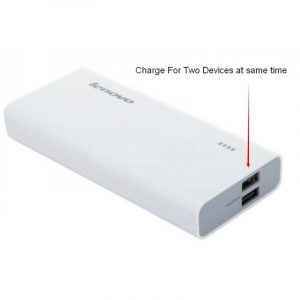 It means with one fully charged Lenovo PA 10400 Power bank, you can a charge a smartphone up to three to four times. 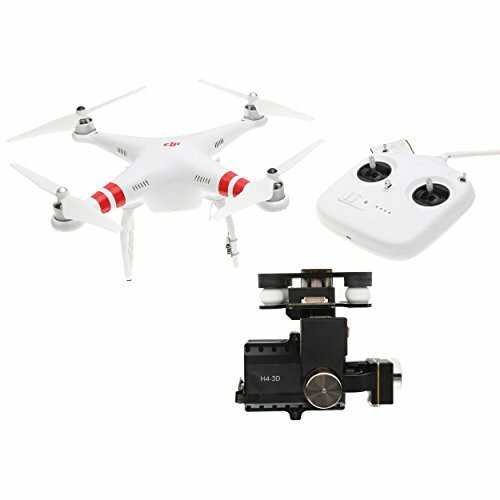 Compatible with all type of Smartphones. Power bank takes a lot of time to get full-charged. You cannot rely on the Battery indicator. 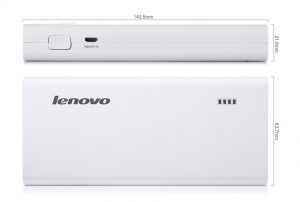 The Lenovo PA 10400 power bank is priced Rs 1,280 on Amazon which is a pretty fair price for the power bank with such huge back up. If 10400 mAh of backup is not enough for you, then you are highly recommended to have a look at Xiaomi’s 16000 mAh power bank that gives you 16000 mAh of back up at Rs 1,999. © 2018 Techgadgetguides.com | All rights reserved.